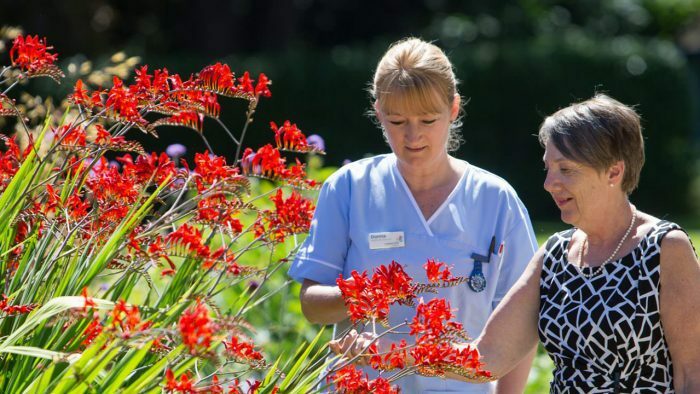 Find out what you can expect at Rowcroft Hospice’s Inpatient Unit, and read answers to the most common questions that patients have. We know you probably have lots of questions. We’ve answered a few of the most common ones we are asked below. 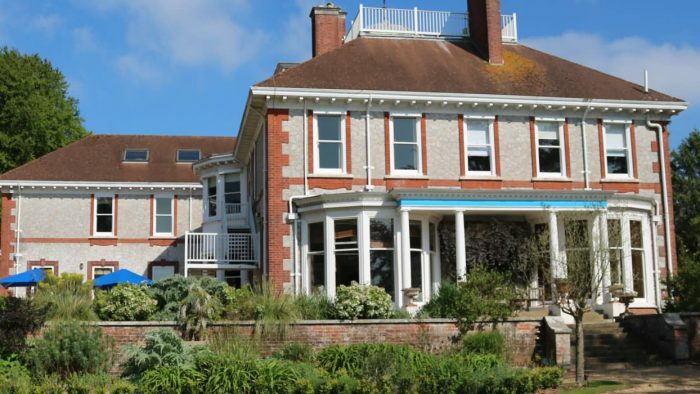 If you can’t find what you’re looking for, please do call our Inpatient Unit on 01803 210800. We have three consultants, who are all specialists in palliative medicine. There are also two speciality doctors and a team of nursing staff. You might also meet some of the junior doctors and medical students who we’re helping to train. A member of the team will always be available to talk to you and your family if you want to discuss your care. Nursing staff are available throughout the day and night. You’ll also see a doctor every weekday, and at least once during the weekend. They’ll discuss your plan of care, symptom management and any other worries or concerns you might have. Together, we’ll create a personalised care plan for you, based on the level of support you want and need. We have specialist physiotherapists, occupational therapists and social workers here to help if you need them. You can find out more on our Caring for you as an individual page. We’re very experienced at caring for people who have complex needs. Specialist equipment is available to help you enjoy a bath or shower, or we can care for your hygiene needs whilst you’re in bed. We also have a part-time hairdresser available. Our complementary therapists can offer you relaxation and holistic therapies, such as massage, aromatherapy and reflexology. These treatments can help to relieve stress and tension. We also offer music therapy, where you can listen to live music and join in if you want to. We know that religion is important to many of our patients. We have a chapel which is available whenever you want it, for anyone to pray of any faith. There’s also a hospice chaplain, and we can arrange visits from an imam, rabbi or other religious leader for you. There’s a bright and comfortable reception area, and a patient lounge where you can play boardgames, or have a meal with your family. We also have a well-equipped gym, a treatment room for complementary therapies, and a creative studio. Our gardens are beautiful all year around, and, as with all areas of the IPU, they’re wheelchair friendly. We want you to enjoy your food, so everything is freshly cooked onsite. You’ll be asked to choose what you’d like from a menu in the morning. If there’s nothing that tempts you, we can usually offer you an alternative. We can cater for special diets, and will always do everything in our power to make sure you’re happy with the food we serve. A refreshment trolley comes around with tea, coffee, soft drinks and cakes, and there’s also a drinks trolley in case you fancy an alcoholic drink with dinner. If your family want to bring you a slice of cake, or other treat, there’s a small fridge in the Unit for you to use. We have a smoking area set aside for patients, and an outdoor smoking area for you and your family to use. We ask that you don’t smoke outside of these areas. Animals can bring great comfort to people, so we will always try to arrange for you to see your pet if you want to. Please ask a member of the nursing staff to set a visit up. Our wards are small, with no more than six patients at any one time. If you’d prefer more privacy, please ask a member of staff whether a single room is available; we will prioritise based on clinical need.